Protestors are speaking out against Kansas Secretary of State Kris Kobach. Dozens of demonstrators with the group “United We Stand” held signs yesterday outside the Double Tree hotel in Overland Park, where Donald Trump Junior appeared at a fundraiser for Kobach’s campaign for governor. Demonstrators spoke out against Kobach’s stances on immigration and voter fraud. 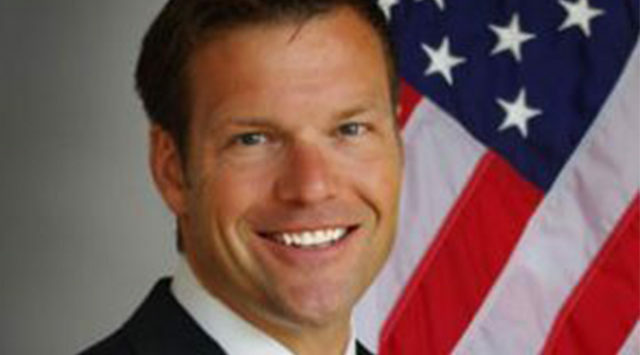 Kobach helped create Kansas’ voter ID law and Arizona’s immigration law.